Zululand district has high number of HIV infected youth - SABC News - Breaking news, special reports, world, business, sport coverage of all South African current events. Africa's news leader. The commemoration will include a peace walk led by Transport, Community Safety and Liaison MEC, Mxolisi Kaunda. During the walk, the youth will be educated about the dangers of the virus and the abuse of women and children. 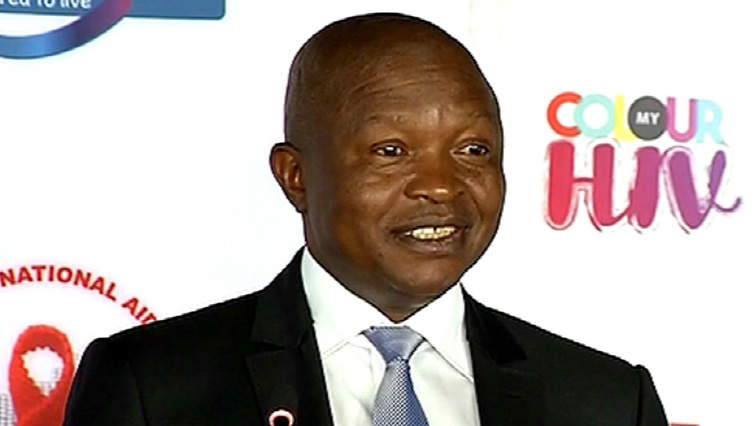 Meanwhile in Johannesburg, Deputy President David Mabuza spoke at the main commemorative function in Dobsonville, Soweto, alongside Health Minister Aaron Motsoaledi. The theme for this year’s commemoration is “Know your Status”. It is aimed at encouraging people to get tested for HIV. This entry was posted on 01 Dec 2018,12:43PM at 12:43 PM and is filed under South Africa. You can follow any responses to this entry through the RSS 2.0 feed. Both comments and pings are currently closed.